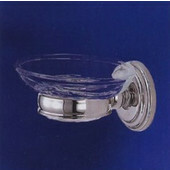 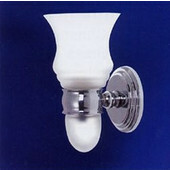 Bentley Collection Bath Accessories from Empire are made of solid brass and have a classic, elegant design. 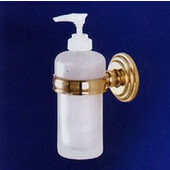 The bathroom accessories are available in a Polished Chrome, Polished Brass or Satin Chrome finish to coordinate with any bathroom decor. 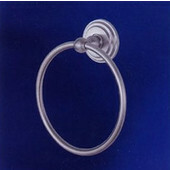 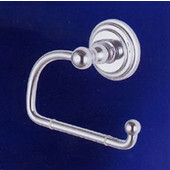 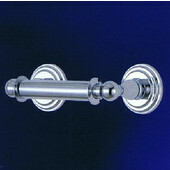 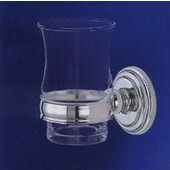 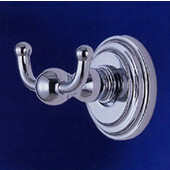 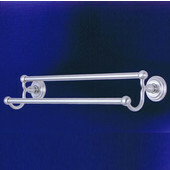 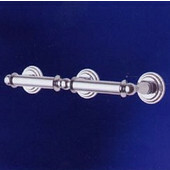 Complete your bathroom with the robe hook, towel ring, single towel bar, double towel bar, gallery shelf, tumbler and holder, soap dish and holder, open toilet paperholder, toilet paper holder, double toilet paper holder, soap dispenser, light fixture or any combination of accessories to create your own bathroom ensemble.